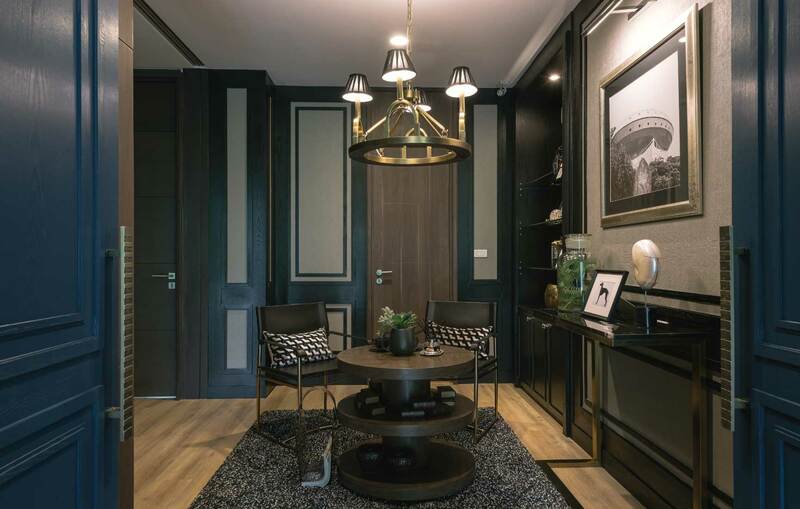 Park Court Sukhumvit 77 by MK Real Estate PCL. To enquire further about Park Court Sukhumvit 77, or additional property services, please use the form below. Please include your telephone number if you would prefer to be contacted this way. We aim to respond to all enquires within 48 hours. 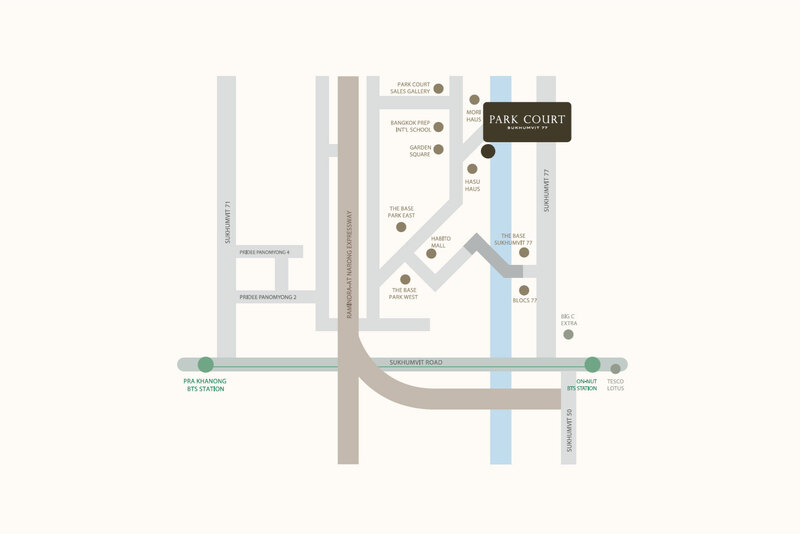 Extending to over 7 rai of land within the heart of Bangkok, PARK COURT offers an uncompromised quality of living that perfectly balances convenience and comfort. 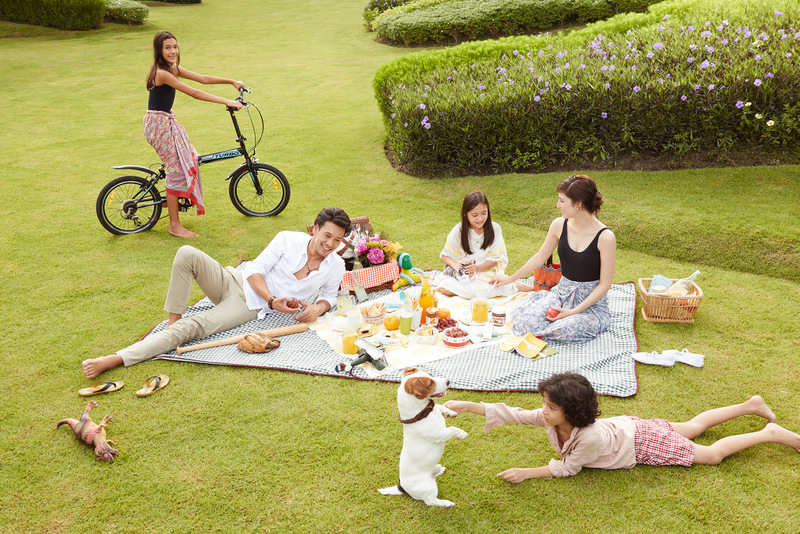 As Bangkok’s cityscape extends ever outwards, Park Court presents the ideal place to set up residence. 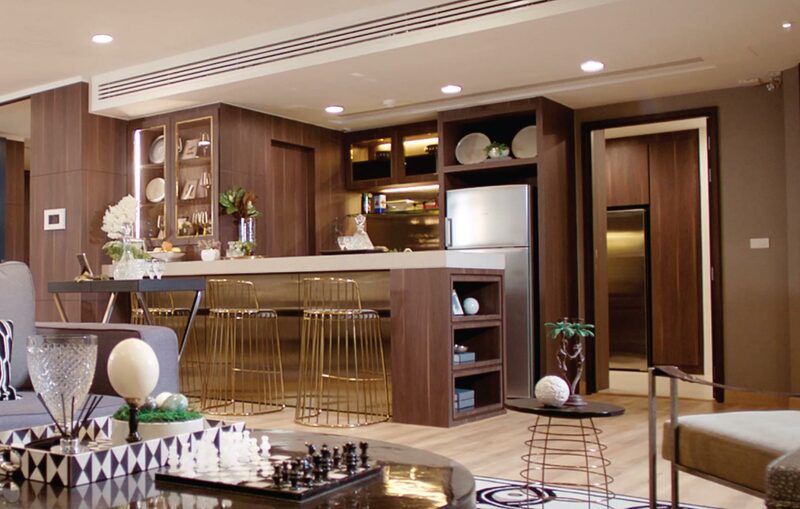 Amidst the exhilaration of this urban nexus, the location on Sukhumvit 71 is the perfect fusion of greenery, connectivity and convenience. With all your desires nearby, it’s good to know tranquility in your own oasis is still so close at hand to breathe in the space. 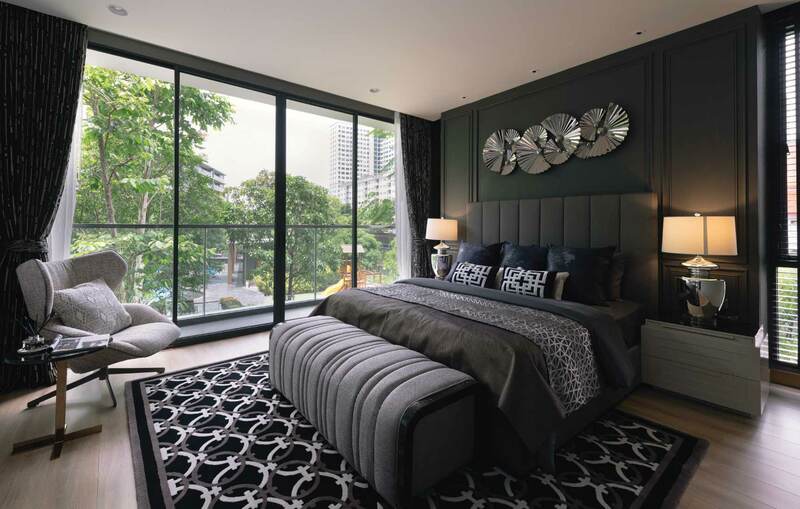 The bustling neighborhood at the heart of Sukhumvit provides the ideal point from which to access all that Bangkok has to offer, including Srinagarindra, Ramkamhaeng and beyond. 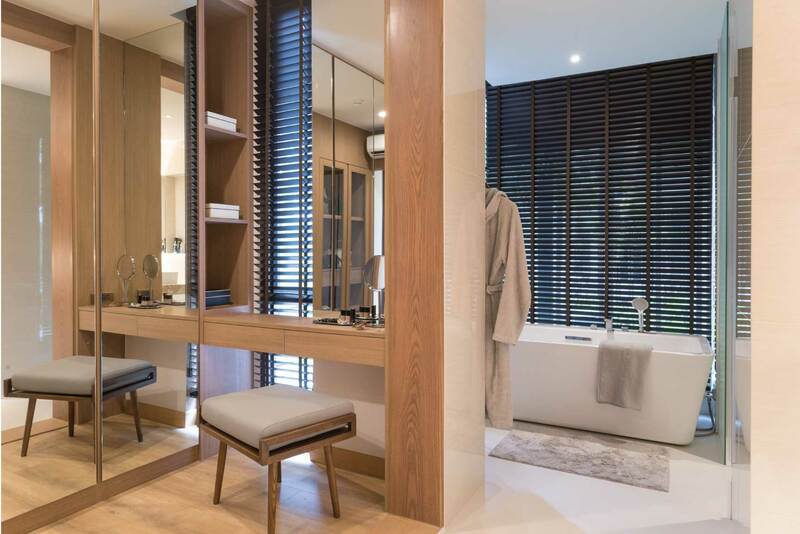 With the BTS station mere moments away, the entire city feels at your doorstep and the interconnection of Sukhumvit streets means short trips to Thonglor, Ekamai or Phrom Phong are handled with ease. Further destinations can be made in comfort via the Ramindra-At Narong, Sirat and Burapha Withi Expressways. 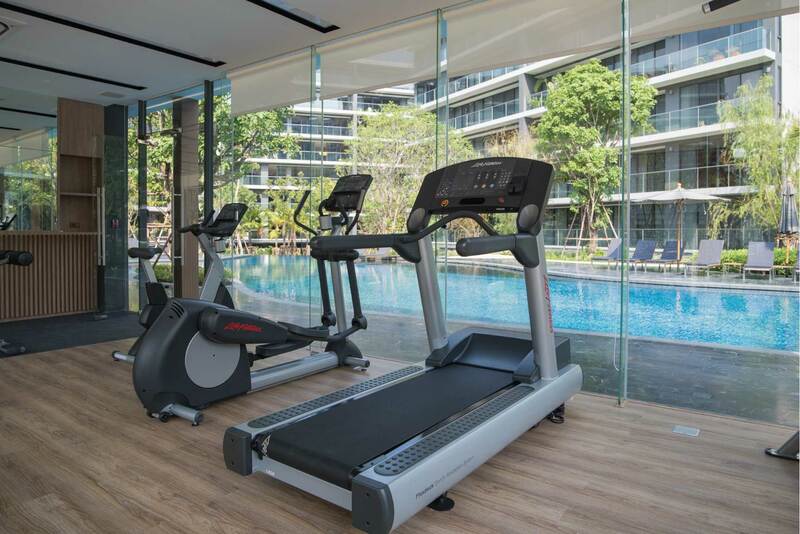 For days when venturing further afield feels like too much effort, it’s good to know that Park Court is set in the middle of celebrated lifestyle community, T77. 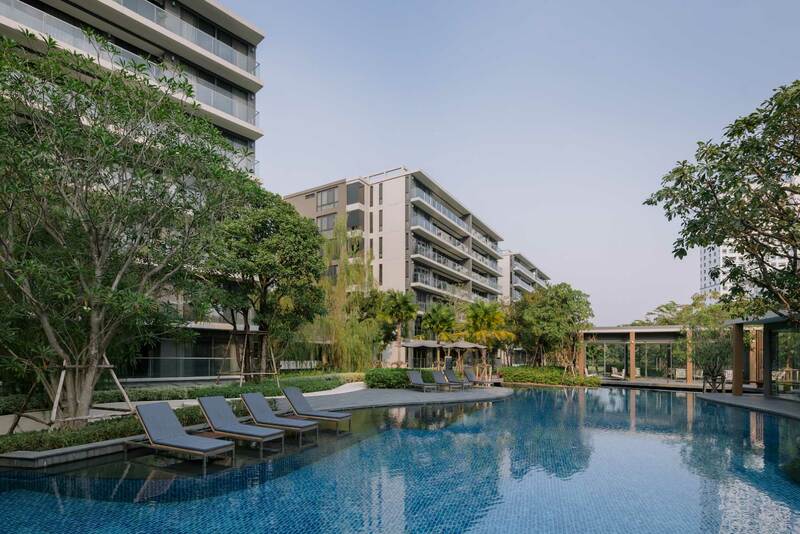 Home to several premium and design-focused residential developments, and leading international school Bangkok Prep, T77 is centered on an oversized landscape of parks and gardens, giving you the possibility to breathe in the space. 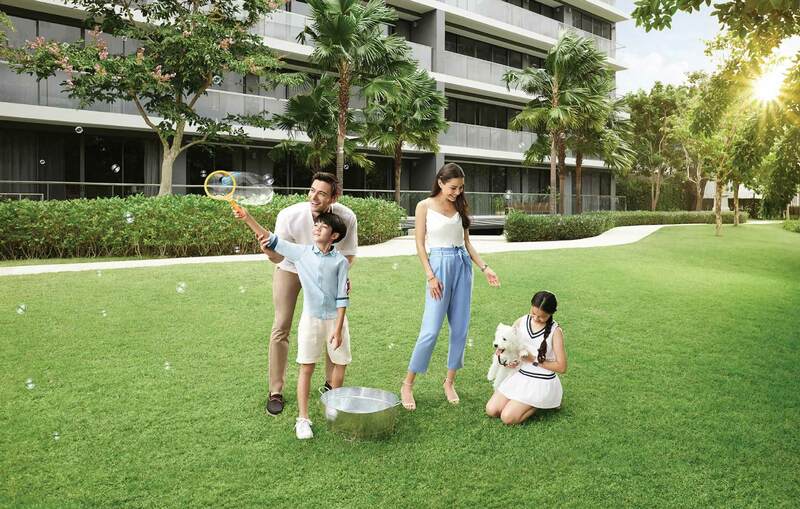 The community’s exceptional Habito Mall means desirable goods and conveniences are easily acquired, whilst proximity to nearby shopping malls can provide for any lifestyle. 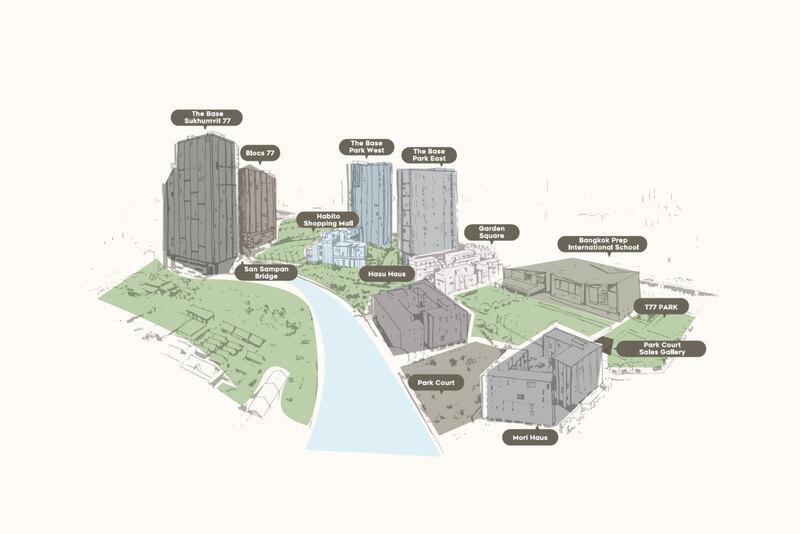 From the unit’s layout to landscape and external environment, PARK COURT takes real-living experience into consideration to ensure functionality and beauty works in harmony. 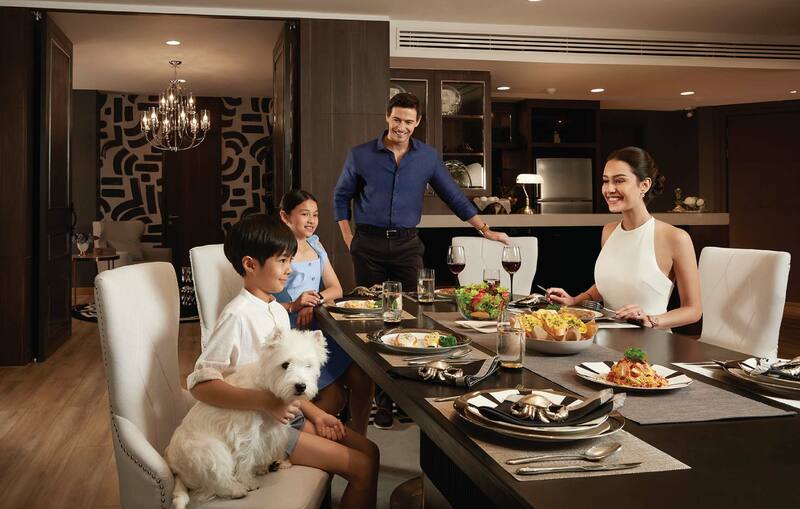 As a result, residents will experience a condominium lifestyle that is unmatched by any other property and complemented by the exclusivity of owning one of only 70 units on over 7 rai of land. 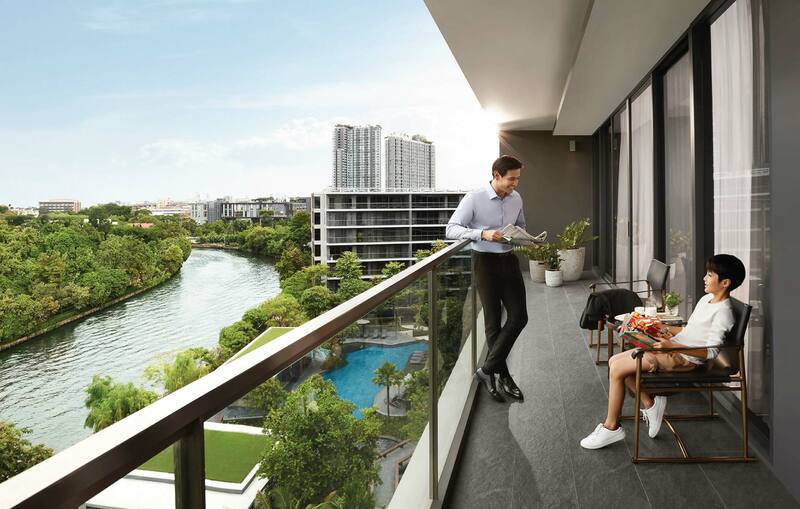 With some of the largest condominiums currently available on the market, residents at Park Court are able to luxuriate in an expanse of space. At the heart of the home is a vast living room providing families with a focal point for both entertainment and relaxation. Breathe in the space, encompassing a sitting room, dining room and study area, where each detail has been meticulously thought through to provide the utmost in comfort and convenience. Superlative design and details have been carried out at every turn, with the kitchen playing an equally pivotal role in the home. 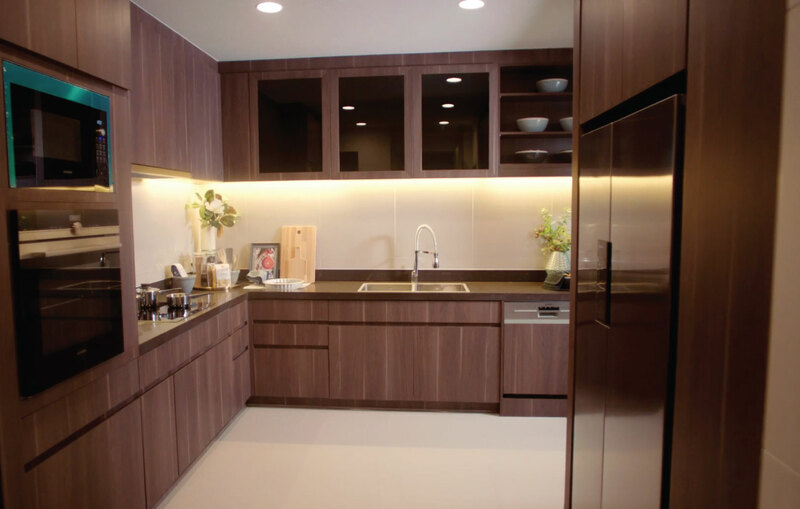 Oversized and opulent, no touch point has been overlooked, from the high-quality cabinetry to the superior fittings and equipment. 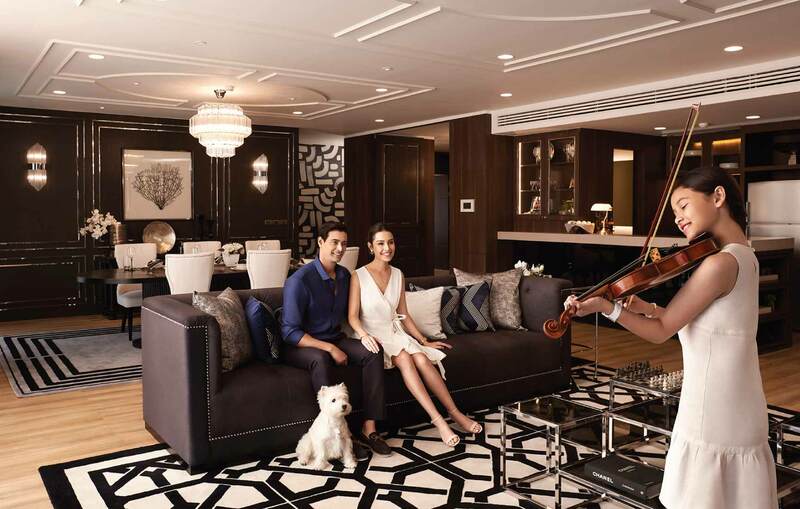 True functionality has been achieved throughout the residence, making the most of every corner. With space at such a premium, the study area has even been designed to transform into a guest suite replete with its own private bathroom. Bed times are not just for solitude when the bedroom can accommodate the whole family. End the day in the intimacy of the Master Bedroom and bring the family even closer together. The perfect living environment cannot be achieved by simply replicating a page from a magazine as beauty lies in the successful orchestration of all the different elements. 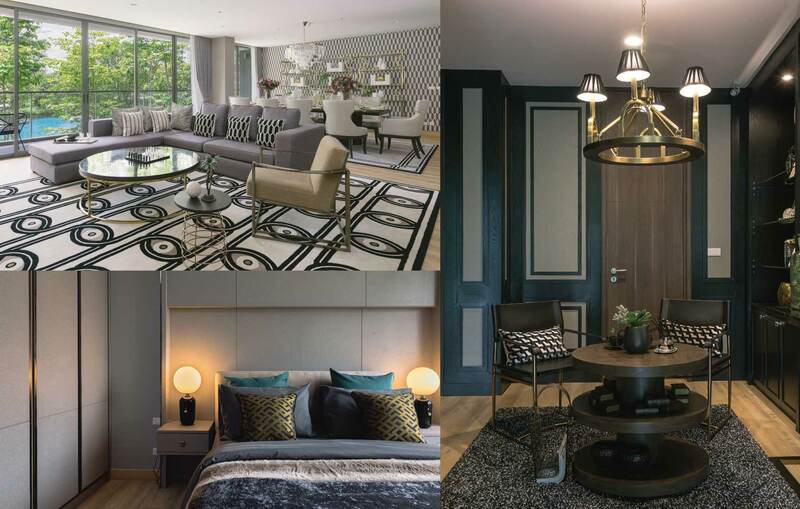 Therefore, a careful selection of antique and unique pieces was carried out to perfectly complement the design and lifestyle of the residences. With design as much about beauty as it is function, the space has been designed to please your senses and be as efficient as possible in use. Every centimeter has been utilised to best meet your needs, from hidden storage cupboards where you would think a solid wall lies, to twin drawers of different depth within your dressing room. Everything has been carefully considered down to the minute detail, even where you would want to place your accessories, such as belts, handbags or watch winders. Beyond mere living, wondrous amenities have been provided that will make even the most mundane tasks seem imaginative. Get ready each day in an enormous walk-in closet that provides space for “His & Her” facilities and feels like a world of its own. Elegant and natural elements of real wood and stone have been seamlessly incorporated to create a timeless yet contemporary feel. The pantry can become part of the entertaining area, offering a further space to extend your party. The fully furnished property features three bedrooms, high ceilings, balconies and natural views, as well as staff living quarters.